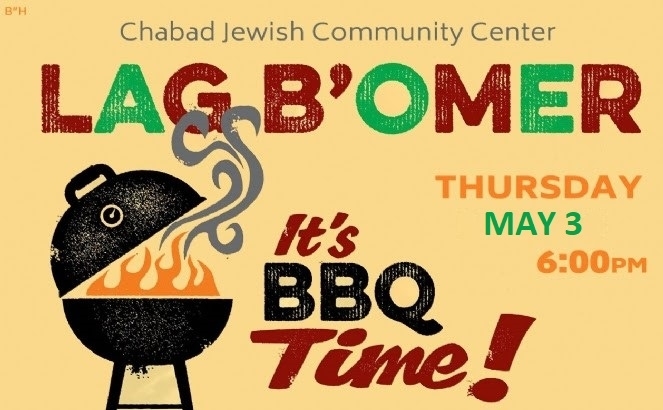 Join us for a Lag B'Omer BBQ! You are cordially invited to join us for a delicious kosher BBQ dinner and bonfire! The evening will include Lag B'Omer inspiration, great entertainment and special activities for the entire family. 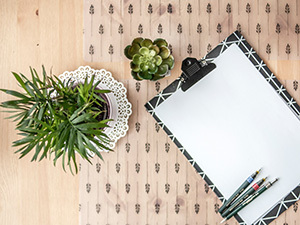 Thursday, May 3, 6:00 p.m.